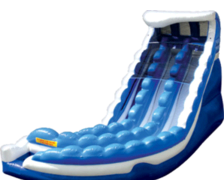 The Double Curve is a DUAL LANE water slide features an exciting drop with a slight bump, and its large curve. This wet ride will send you down on a fun adventure into the pool at the end! 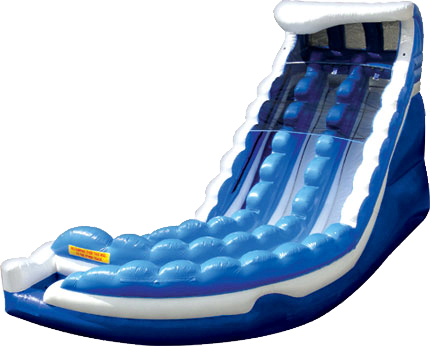 The length of the slide extends over 30 feet from the top of the platform to the splash pool.